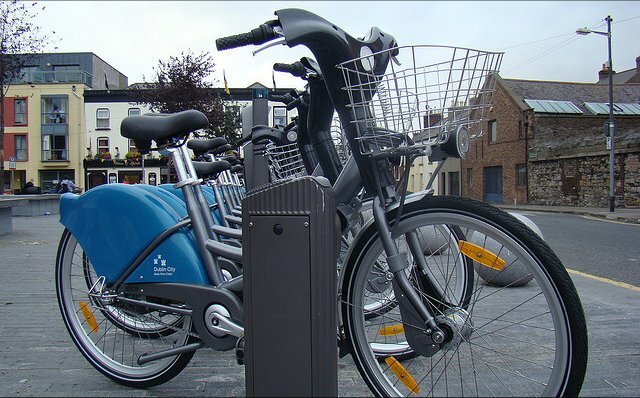 Dublin City Council has said Dublin Bikes users have clocked up 4.7 million rentals, between September 2009 and last week. The system has 53,000 long-term subscribers who pay €10 annually — around 8,000 extra compared to a year ago without any increase in the number of bikes. Tourists and others have bought over 38,000 three-day tickets at €2 each — amounting to around 7,000 in the last year. The average journey time is 13 minutes and 95% of journeys are under 30 minutes, which are free. Each bike is rented around 10 times a day. The busiest day last month was on Thursday the 5th when the bikes were rented over 5,700 times.